Group Rate Reservations: Deadline to secure the PNCWA group rate is Tuesday, August 6, 2019 or until rooms at the group rate are sold out. 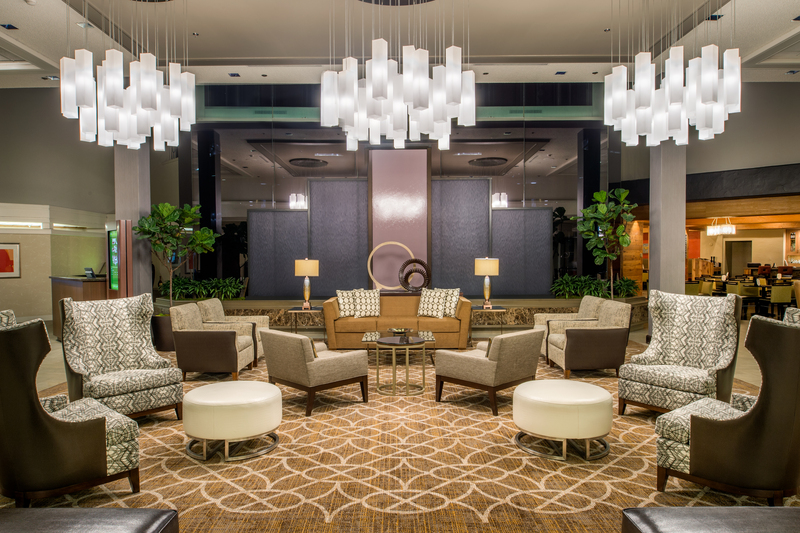 by Hilton Hotel Portland to be a welcoming place to stay during the 2019 PNCWA Conference. 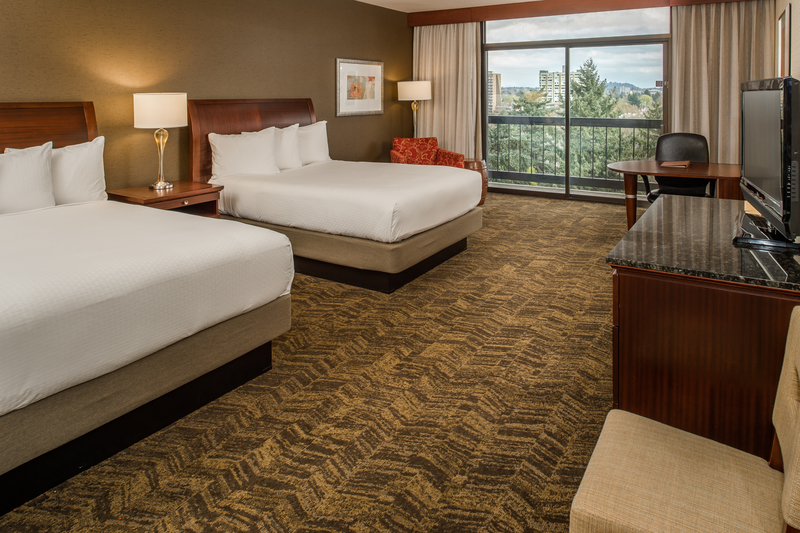 To book a room at the discounted group rate, please call 1-503-281-6111 and provide the group name, Pacific Northwest Clean Water Association or secure your room by making your reservation online.